Drive! 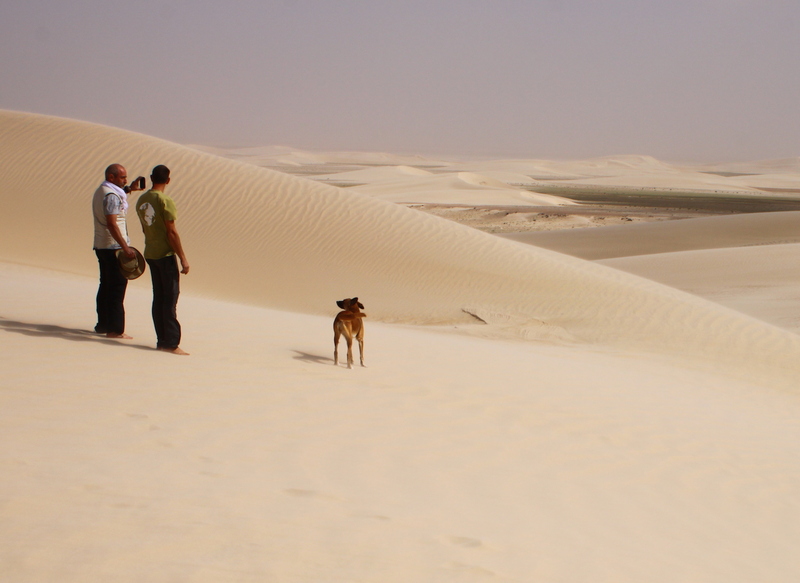 Explore the desert with your own 4×4* but taking advantage of our logistic support and knowledge of the territory around Dakhla. This offer is fully customizable and we’re happy to cater to solo explorers as well as to small groups of 4×4 drivers. You may be fully autonomous or we can provide for camps and meals if you wish so. A perfect add-on if you’re travelling across Morocco towards Mauritania or simply want to explore this yet unspoiled part of the Sahara desert. Contact us to define your itinerary, ranging from one day to one week. Prices for these desert tours depend on several variables, including length of itinerary and number of guests. Our itineraries are fully customizable and suitable for individuals, pairs and small groups up to 4-6 people – ask us for your tailored trip! *Joining with own 4×4 subject to evaluation of car conditions and set-up, as well as driver(s) experience by DR. In any case, DR shall not be deemed liable for any damage, loss or injury caused by or related to own 4×4 and associated equipment.